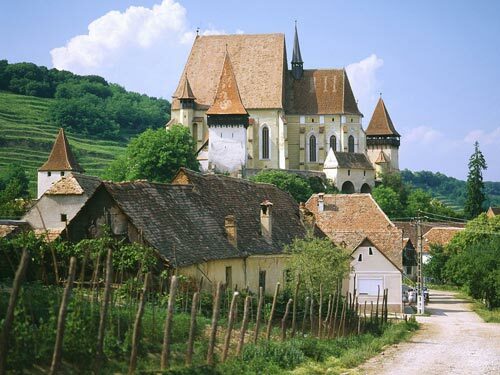 The town of Biertan is one of the oldest settlements in Transylvania, as a settlement was first mentioned in a written document in 1283, alongside Mosna and Medias. It became a borough in 1397, whereas the right to hold a weekly fair on Saturday was bestowed upon it in 1418. 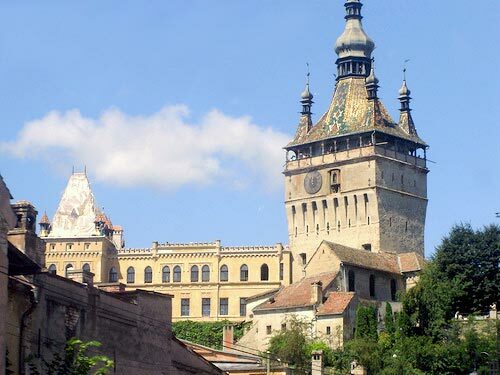 Due to the privileges the Saxons benefitted from the Hungarian kingdom, they set up in Biertan powerful guilds which would compete with those in the surrounding area, and even with the corporations in Sighisoara. This is shown by the carved or painted heraldry that one can see in the church today. 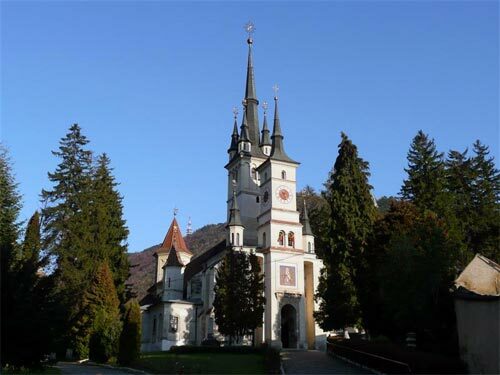 Between 1468 and the 16th century a small fortified church (die Kirchenburg) was constructed and developed. 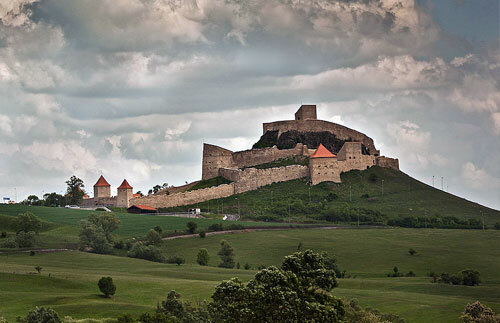 It has three equally high naves and is the last edifice of this kind to be built in Transylvania. It is built in late gothic style with Renaissance elements and was rather limited in its design by the configuration of the ground it was built on.